Learn quick and effective self defense techniques from Kuntao Silat expert Richard Clear. Pentjak Silat are the martial arts from Indonesia & Malaysia known for their vicious use of bladed weapons. Clear’s Silat is Kuntao Silat. Kuntao Silat is a mixture of Silat and Kuntao. This mixture goes back quite a few generations and is a blend that came has come about starting with the Chinese trade with the spice islands of Indonesia and Malaysia in the 1200’s. Although pure Pentjak Silat and pure Kuntao styles can be found in the islands the majority of martial art styles that can be found in Indonesia and Malaysia today are a combination of Kuntao and Silat. Part of the reason for this is that the primary purpose for martial arts study in the islands is survival. This tends to mean that if something works then use it and if it works particularly well then claim it as your own. 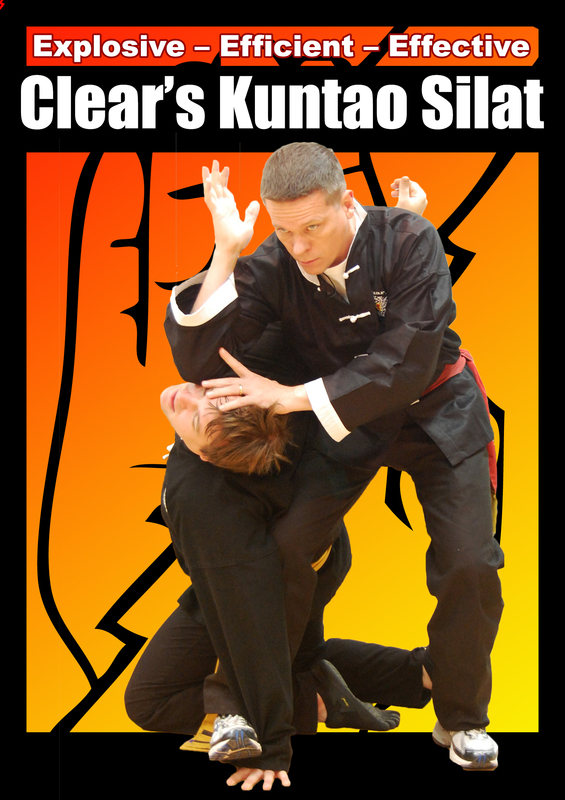 The mixture of Kuntao and Silat allows for a wide range of techniques and awfully sudden changes in expression that can be very explosive while being very deceptive. Kuntao Silat is directed towards the practitioner being able to defend themselves against multiple attackers, armed with weapons, attacking by surprise. The art is a mixture of powerful, explosive and fluid bone breaking and pressure point striking designed to help one extricate themselves from a situation as rapidly as possible. In the art every part of the body that can possibly be used is considered and used as a weapon. Take your Self Defense skills to the next level with our Phase 2 Curriculm. You will also have access to our Clear's Tai Chi Online Course. Join Now Full member access. $47 every 30 days. Cancel anytime.